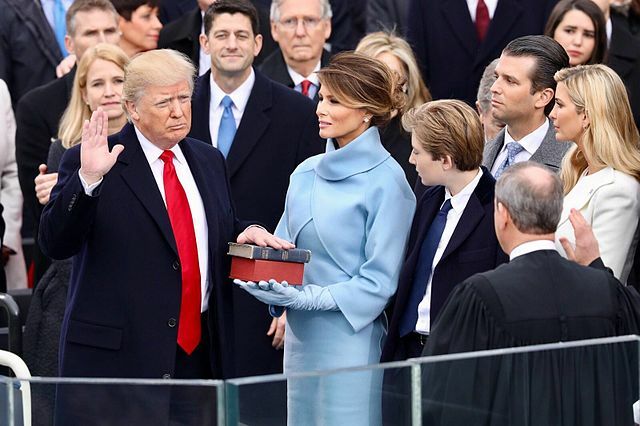 When It’s Heresy to Pray for the President | Dr. Justin Imel, Sr. In this episode of “America the Beautiful,” Dr. Justin Imel, Sr., urges Americans to be in prayer for Sen. John McCain, whether or not they agree with him politically. in rather shocking news, Sean Spicer resigns as White House Press Secretary to be replaced by Sarah Huckabee Sanders (I had some friends who wanted a Sanders in the White House!). In a horrific tale out of Florida, several teens laughed and daunted a disabled man as they recorded his drowning. Finally, Dr. William Barber II of the NAACP claims that it’s “heresy” to pray for President Trump–well, that’s not what Scripture says.